Hello, my name is Sue and I am a fully qualified, accredited and registered counsellor/clinical supervisor. I work for the NHS as a primary care counsellor and supervisor. I offer a friendly, non-judgemental and welcoming environment where I can provide you with emotional support, helpful coping strategies and different perspectives on your situation. I will help you to achieve your goals, identify your strengths and challenge any unhelpful thinking styles, so you can manage your emotions in a more positive way and towards a happier life. I work flexibility to meet the needs of each individual and will adapt my approach accordingly using CBT, ACT, Mindfulness, Solution Focussed Therapy and Transactional Analysis. 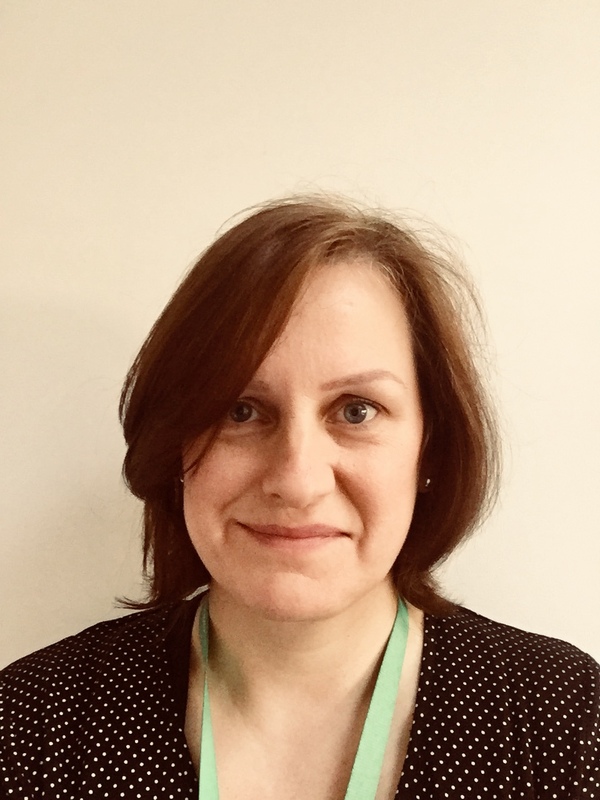 Hello, my name is Sue and I am a fully qualified supervisor currently working for the NHS, where I provide one-2-one and group supervision for counsellors, mental health nurses and occupational therapists. Within my supervision, I use a model that focuses on the different elements and contextual relationships between client, counsellor, supervisor and organisation. This will allow us to focus on the thoughts and feelings of the supervisee and to explore the conscious and unconscious process, which is vital to the progress, development and wellbeing of both client and counsellor. I offer a safe, respectful and professional environment, where I will encourage each supervisee to be open, honest, curious and explorative - without fear of judgement or criticism.